In order to pinpoint roadblocks in the referral process that can be eliminated through automation, Treatspace engaged an unbiased leader in primary care to study, map, and time each activity needed to comprehensively manage a patient referral. Data was gathered from the point in which the provider made a referral order in the EHR to the last step where the primary care practice received a specialist consult report back and closed the referral loop. The study concluded that it takes approximately 37 minutes to comprehensively manage a single referral using manual processes. Furthermore, the study identified that manual workflow, paper chases, and fragmented referral networks force practices to hire additional full-time employees to meet several quality measures associated with closed-loop referral performance. Integrated connectivity between PCP and specialists demonstrate a reduction in manual effort up to 72%. Top-performing practices in value-based programs close a referral loop in 10 minutes or less using automated processes. Moreover, they receive more than 90% of consult reports back from specialists—a major contribution to efficiency. As a result, primary care groups that are using automated workflows to manage a high volume of referrals each month avoid costs associated with staffing. In addtion, practices are redeploying existing staff in areas that generate revenue and position the practice to take on risk in value-based contracting. The reduction in manual referral management tasks free up administrative and clinical personnel to schedule more wellness visits, spend more time with chronic care patients, and focus on the reporting needs of MACRA. In MIPS alone, practices are demonstrating exceptional performance in high-priority Quality Measures, base requirements for Advancing Care Information (ACI), and several Improvement Activities that are eligable for performance bonus. To illustrate the impact of automated referral management, we modeled a hypothetical situation of a family physician group that processes 750 referrals per month. For the reason that it takes nearly 37 minutes to send and close the loop on a referral, a practice could save over 336 hours per month. Applying U.S. standard rates of $18/hr for nearly 3 full-time Referral Coordinators to close the loop translates to $72k in cost avoidance per year for the primary care practice. 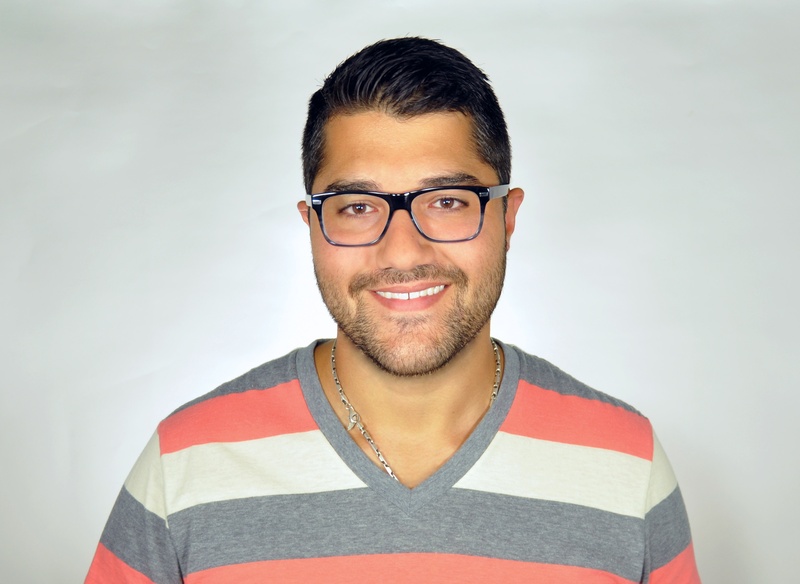 Get the full side-by-side comparison of a practice manually managing referrals through paper processes, phone calls and faxes and a practice utilizing Treatspace to automate manual administrative tasks. 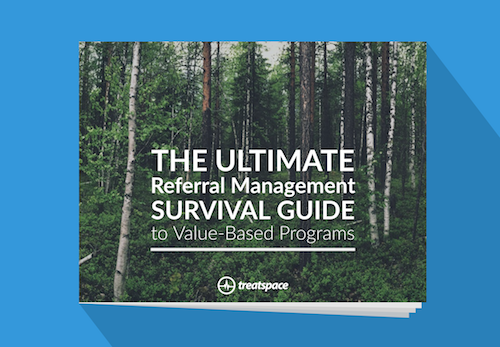 Download TheUltimate Referral Management Survival Guide to Value-Based Programs for this and other calculations that illustrate the financial impact that automated referral management employs on PCPs.